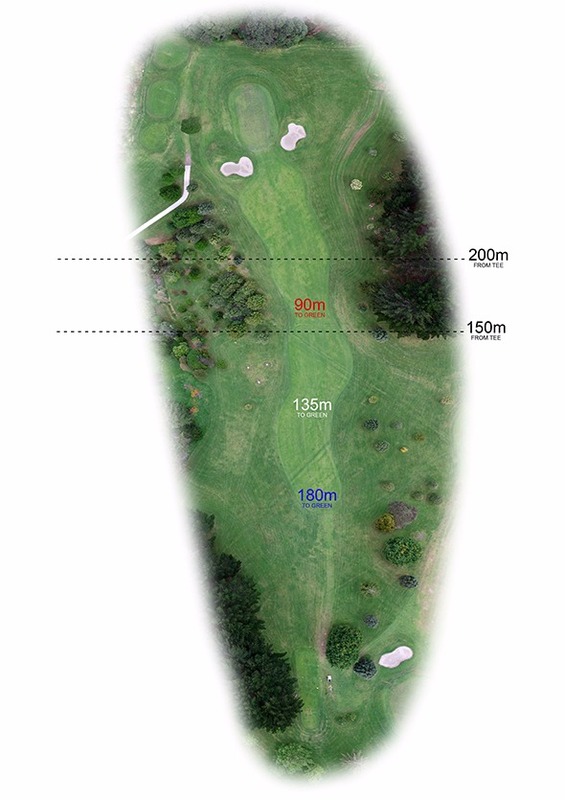 A straightforward par 4 but with a very small green that slopes away on both sides. Not easy to approach and gauge the distance as the ball can quickly run off the back. 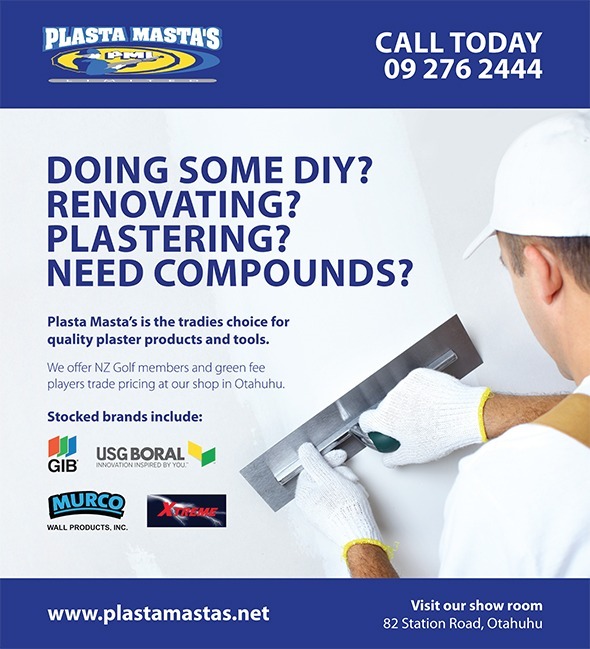 Plasta Masta's opened in 2002 with the vision to supply quality plaster and tools to plasterers/stoppers, fixers, builders and home handymen. The range of drywall/gib plasters that we carry is extensive and includes Murco, Winstones and USG products. Our tools include sandpaper, sanding discs, paper tape, trowels, knives and tapeworm tools. We also carry a full range of cove, screws, slimlines, adhesives and sealants. We are able to order British Plasterboard, Elephant Board and Winstones Gib Board for you. If there is something we don't have in stock, we will happily try and source it for you. Feel free to contact us for helpful advice and information at any time.